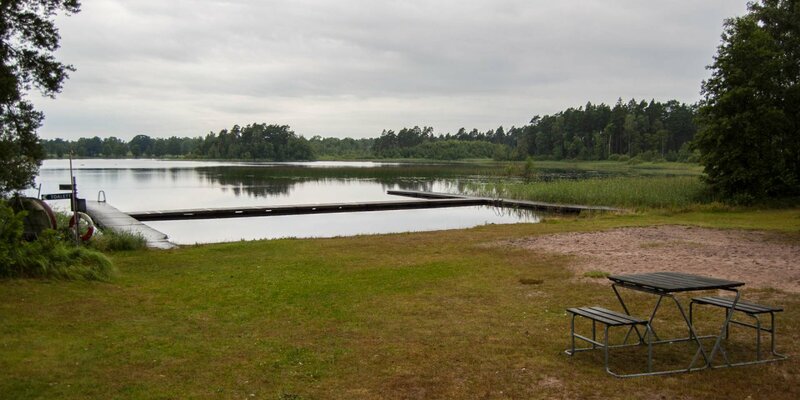 Ursötorps Badplats is located on the eastern shore of the Åsnen, the second largest lake in Småland with a size of over 63 square kilometers. 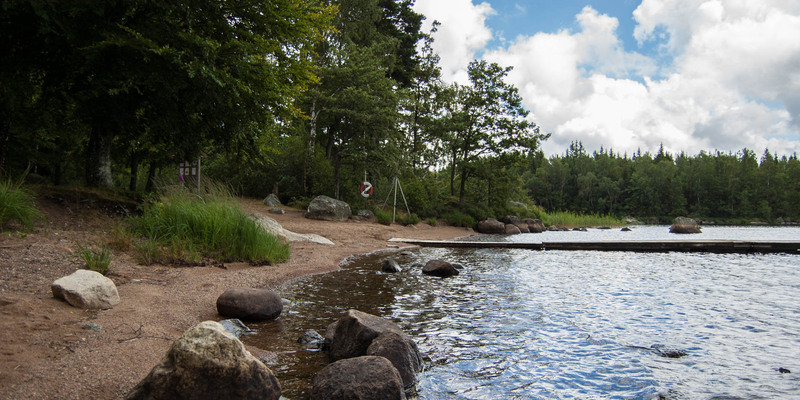 The bathing place is located deep in the forest, west of Väckelsång, about 17 kilometers northwest of Tingsryd. 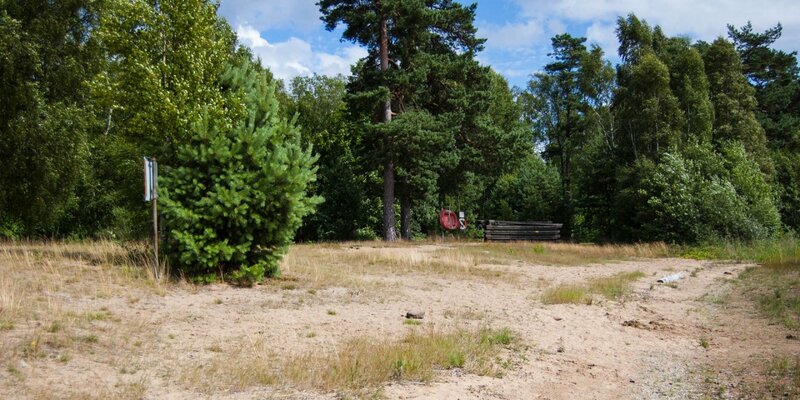 The bathing place Ursötorp is located in a very quiet secluded location and has an approximately 15-meter-long sandy beach. 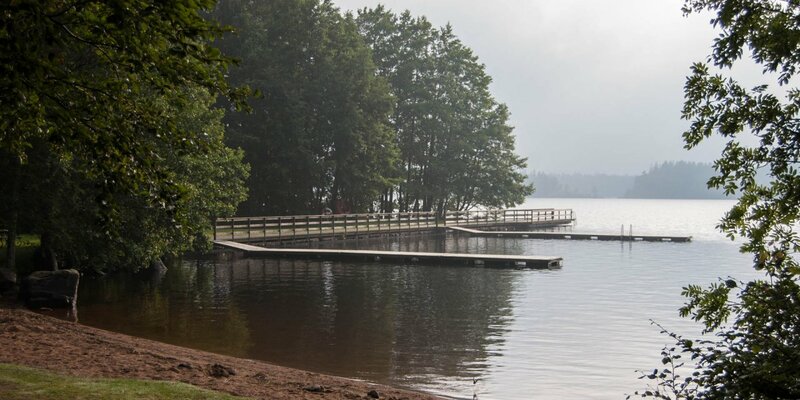 The water of the lake is relatively clear with a visibility depth of about 1.5 meters. There is a playground, toilets and chaging cabins as well as a barbecue place. The jetty is about 30 meters long and marks the different water depths.